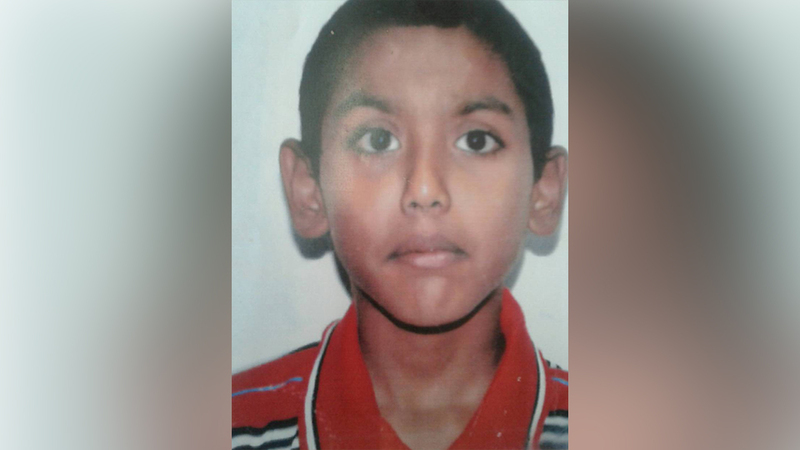 Police are requesting for assistance in locating 15-year-old Mohammed Safraaz of Toge in Ba. Safraaz was reported missing at the Ba Police Station by his mother after he failed to return home. Anyone with information on his whereabouts is requested to Crime Stoppers on 919.